There is nothing like a hike to get away from the hustle & bustle of life to relax and renew. 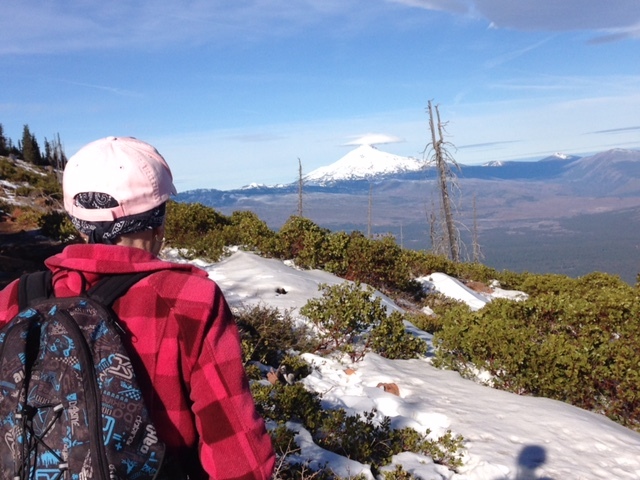 Central Oregon offers an endless choice of hikes from the moderate to the challenging . 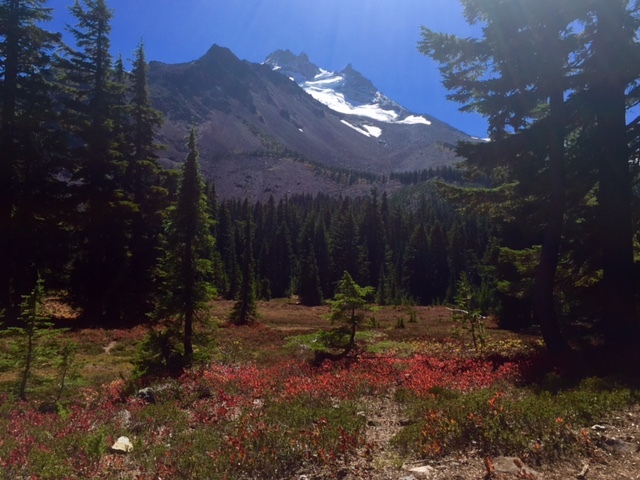 I haven’t done many of the hikes myself but a friend has and she, Rennie, kindly shared the photos below on some of her favorite hikes. Every Trail – This is a database of hikes across the continent. 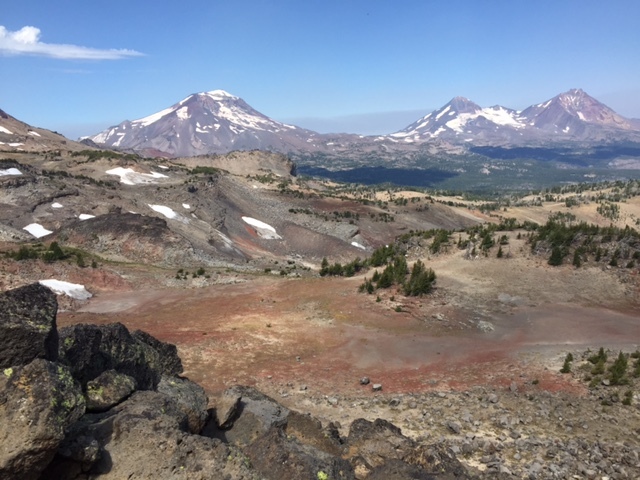 It does a nice job of summarizing many of the hikes in Central Oregon. 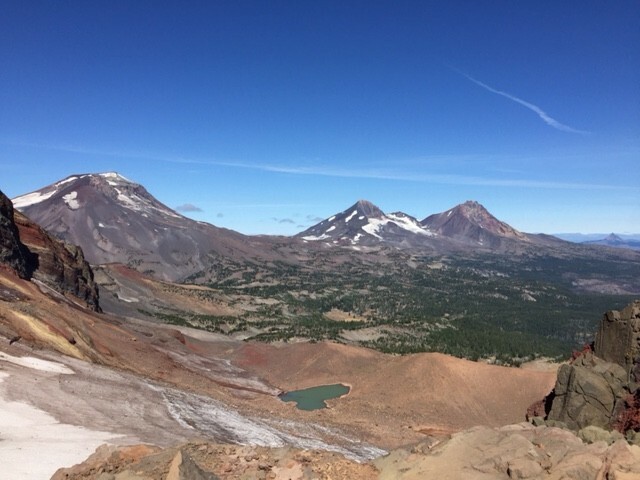 Central Oregon Hikes – This is the web site of William Sullivan – he has written a nice book on 100 hikes in Central Oregon. For each hike he gives and overview of the hike, difficulty level, and directions on how to get there. If you’re planning to hike you will want this guide. 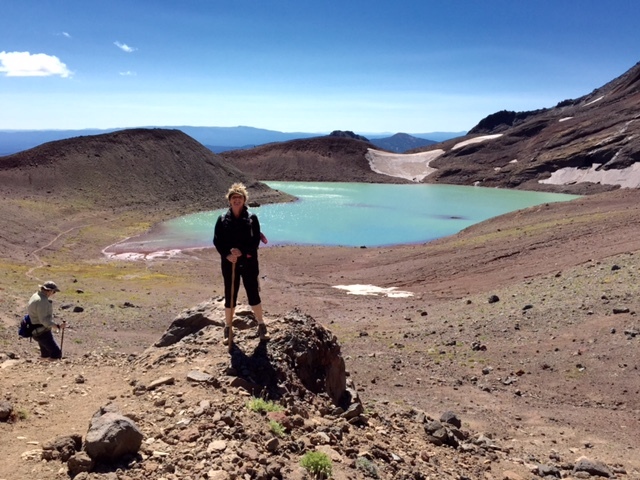 I asked my friend, Rennie, what some of her favorite hikes were. Here are a few photos from her favorite hikes.